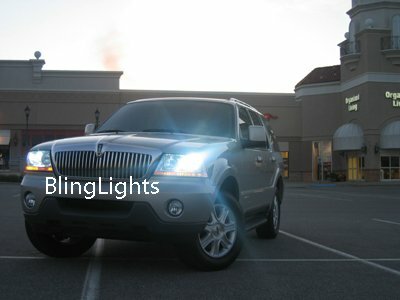 My Ford Expedition looks awesome!! I can't believe how a simple HID conversion can totally change the look of a car. The funny thing is that your HID conversion kit is more affordable than the factory option - and it looks 100% better. I look forward to doing future business with you again. Thanks! No xenon VHO-HID conversion kit available from any source is DOT approved regardless of the brand or what the seller claims. Additionally, in the U.S.A., HID conversions are not street legal for use on public roads.